Are you having trouble keeping your Trabuco Canyon home comfortable? Do you question the quality of your home’s air? Does your home’s energy performance need improvement? 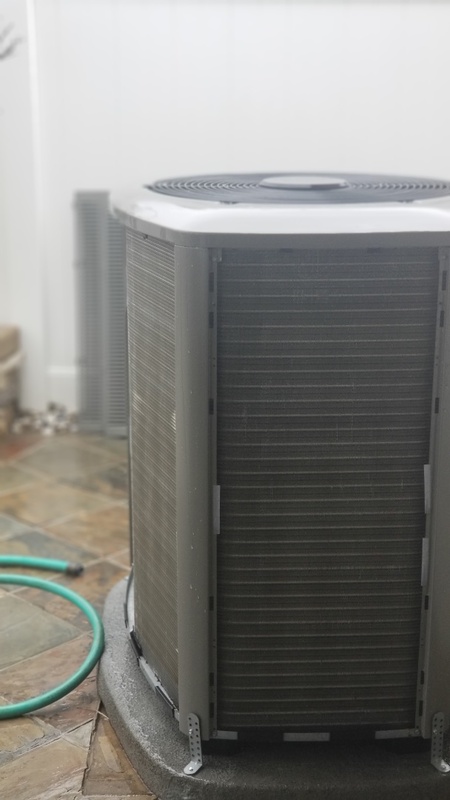 Cool Air Solutions has been answering these questions since 2006 as we repair, replace and maintain the heating and cooling systems of your Trabuco Canyon neighbors. Call us to find out what we can do for you. Excellent diagnostic visit. All questions answered. I can now make informed decisions. Knowledgeable, well experienced tech. Thank you Luke! Two system Ac maintenance in Carlsbad on Carrier systems. Ac maintenance for a Goodman system in Lake Elsinore, Ca. Ac and furnace maintenance on an Aire-flo system in Wildomar.